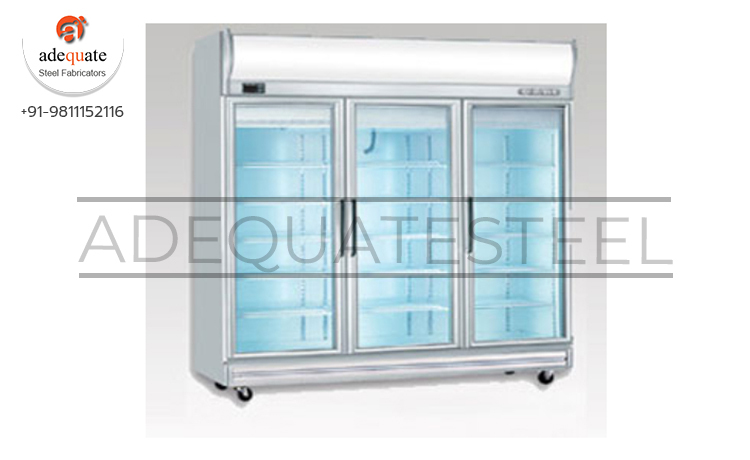 Leveraging on our vast industry experience, we are providing Open Chiller. 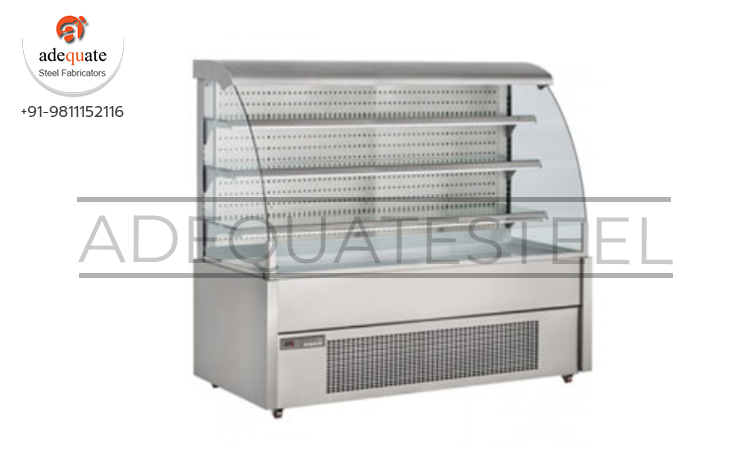 With the use of fine range of material and latest technology, these products are manufactured at our vendor's end. 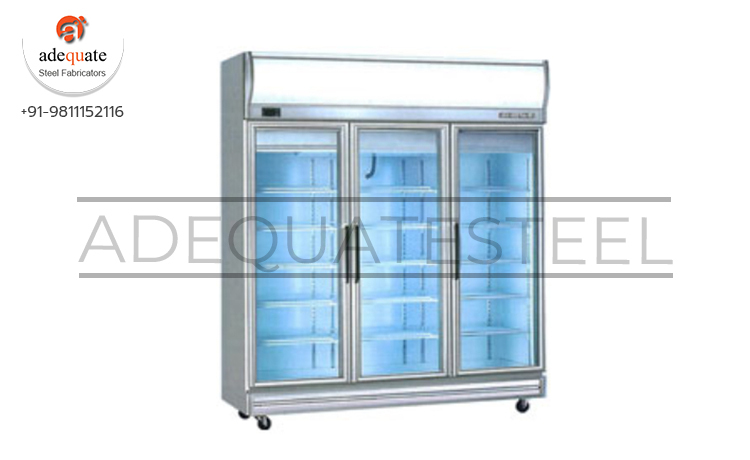 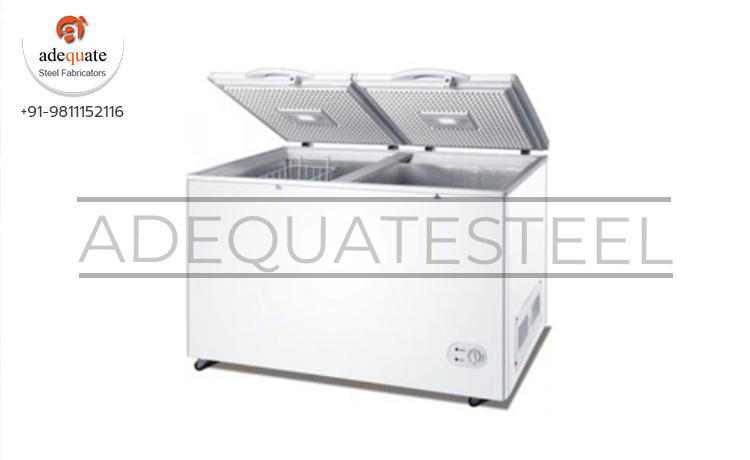 Post the manufacturing process, these products are thoroughly inspected under the direction of our diligent team of quality controllers to ensure the quality and characteristics of this refrigeration range. 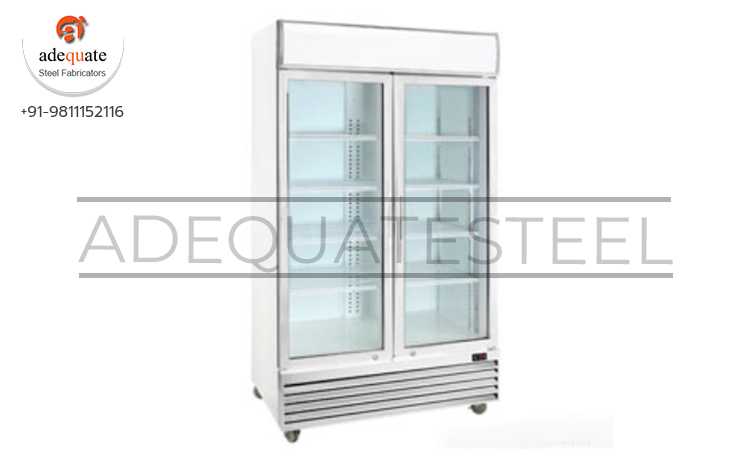 Customers can avail this product from us on various specifications.